So I’m sure you’re all well aware of the new fashion coffee table book that’s just hit the shops. I’m not usually one for paying much attention to these types of book, what with them being ridiculously heavy and far too expensive for my liking, but this one’s a real treat. 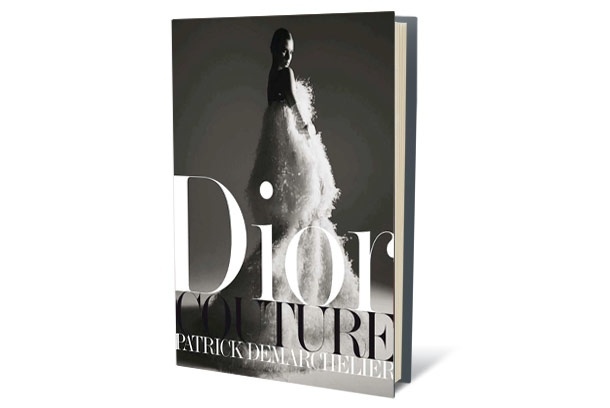 It’s the new Dior Couture book done in collaboration with Patrick Demarchelier. 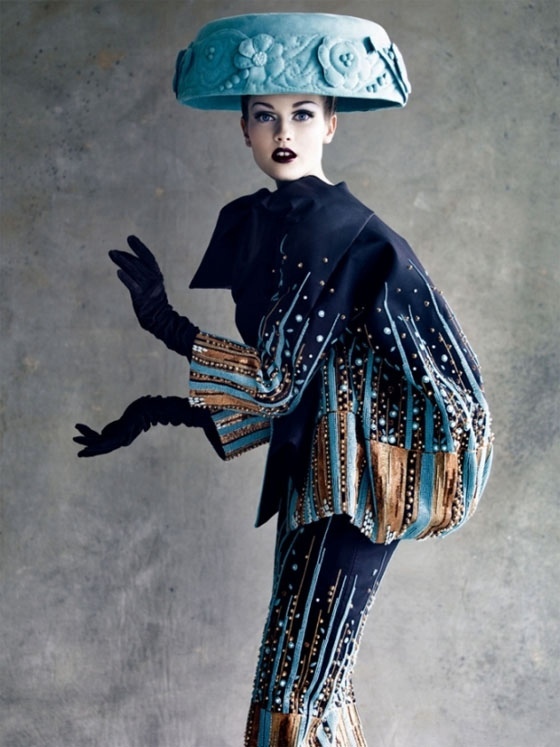 He in itself is an amazing fashion photographer, but to hear he’s photographed my favourite couture house is a double bonus. 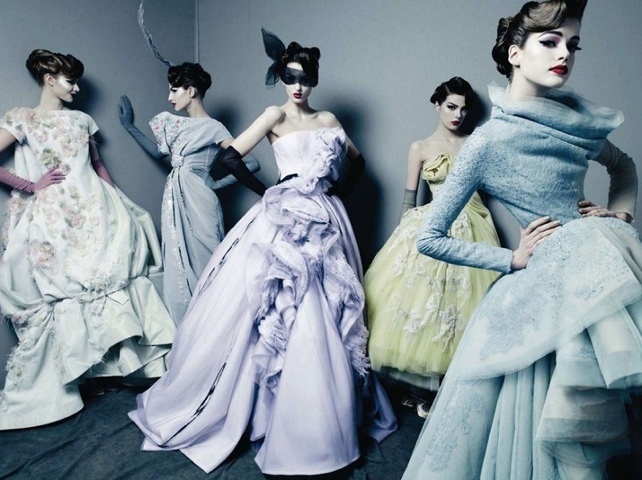 These brand new photos highlight the couture pieces from this house’s archives in ways that really bring a freshness to the house of Dior’s long and illustrious career. 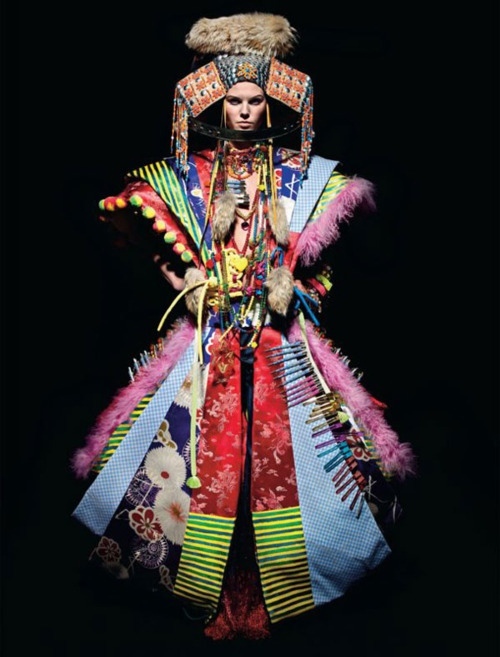 So here are some of my favourite images from the book, and in case you’re reading this Mum/boyfriend; this would look really great on my coffee table! So which one is your favourite? 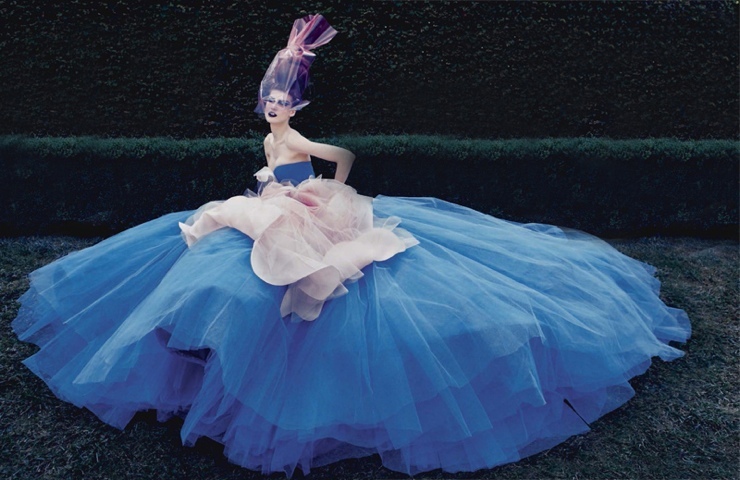 Mine is the image with the aquamarine tulle creation where Galliano based his entire collection on florals. 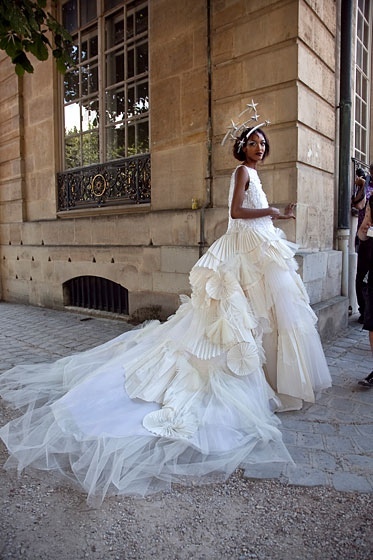 It was my favourite ever couture show and my favourite image now. by thefashionnomadupdated on 19, February, 2019 23, April, 2011 Leave a Comment on J’adore Vogue Paris!